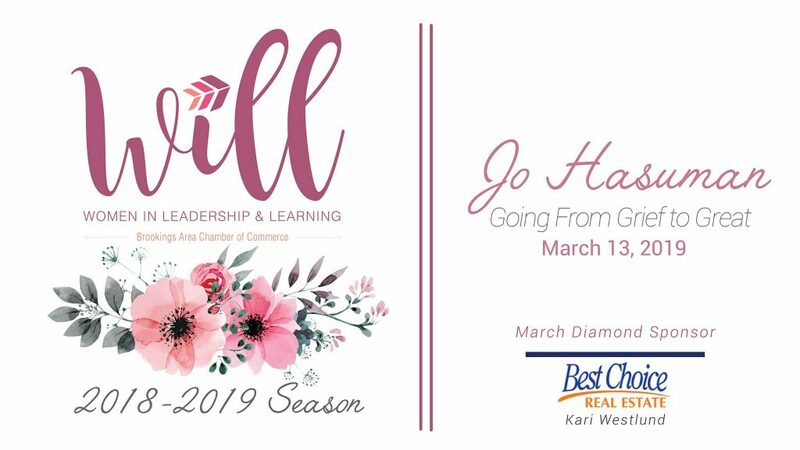 Since 2010, when she lost her husband and then her only child went away to college, Jo Hausman has been helping women overcome grief and get to greatness! Grief can come from any type of loss: a loved one, a job or a relationship. Overcoming is a challenge but can be done! As the host of her own international syndicated live radio show, she speaks to this topic and encourages women to go for leadership. Her goal is for women to feel that they have a voice and can go for what they want in life. Jo wrote her first book to help herself heal called “Go For It! A Woman’s Guide to Perseverance.” It became a international best seller on Amazon in February 2016. Little did she know that this book would catapult her to speaking and her radio show. We all have lessons in life and how we overcome them is how we persevere. Take baby steps if you must but don’t you ever give up!